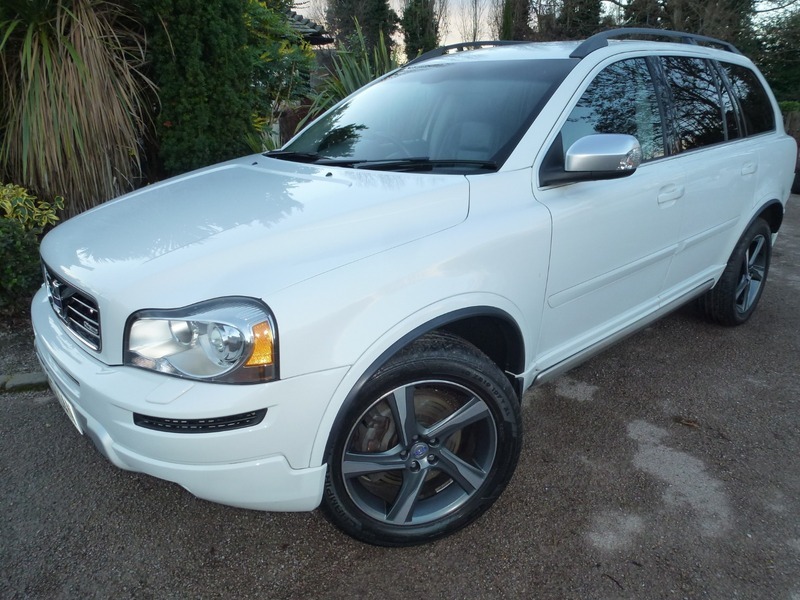 7 SEATS, 1 FORMER KEEPER, FULL VOLVO SERVICE HISTORY, FULL BLACK LEATHER TRIM, SAT NAV, DASH CAM, PLUS REVERSING CAMERA WITH PARKING SENSORS, Heated Front Seats, Bluetooth Connectivity, Dual Climate Control, Cruise Control, DAB Radio, Electrically Adjustable Seats with Memory, Automatic Headlights, Automatic Wipers, 18'' Alloy Wheels, Keyless Entry System, USB Interface, Day Running Lights, Multi-Functional Steering Wheel, Front Fog Lights, Electric Front & Rear Windows, Remote Central Locking, Adjustable Door Mirrors, Heated Front Windscreen, Privacy Glass, Trip Computer, Power Assisted Steering (PAS), Anti-Lock Braking System, Electronic Stability Program, Isofix, Complimentary Accident Assistance, Insurance Group 30. **12 MONTHS NATIONAL WARRANTY Inc, PARTS, LABOUR & ALL ELECTRICS WILL BE PROVIDED WITH THIS CAR + FREE 12 MONTHS AA BREAKDOWN COVER** COMPLETE WITH BOTH MASTER KEYS ALL SECURITY CODES & HANDBOOKS + NEW SERVICE & MOT BEFORE DELIVERY (where applicable), PLEASE TELEPHONE & AVOID EMAILING WHEN INQUIRING ABOUT OUR VEHICLES AS STOCK IS IN & OUT ON A DAILY BASIS. Finance Rates From 2.99%, P/X Possible.